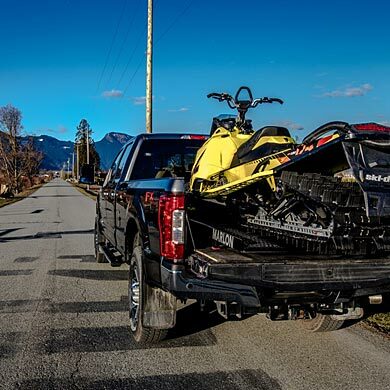 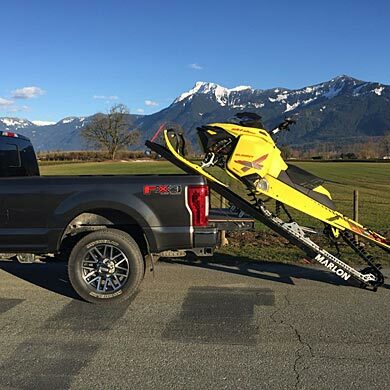 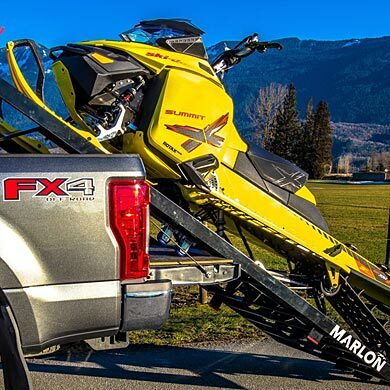 2017 Marlon Terrier Single Load Sled ramp for sale $999. 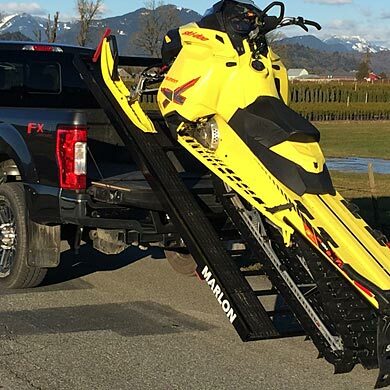 Call for more infomation and availbility. 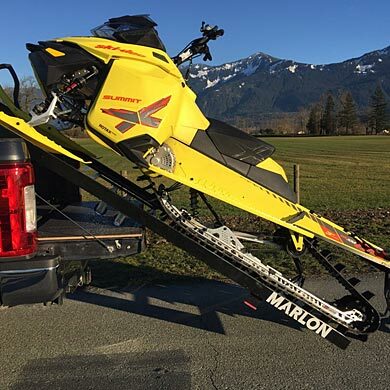 360-755-6488 Perfect for Single loading a sled in the back of your truck.